If you already live together, you might be tempted to skip registering in the hopes that your guests will give you cash. But you'll find that almost all guests have come to expect and rely upon a convenient registry list. Without one, they'll be more likely to give you presents you don't want or skip giving a present all together. Also, when they ask where you're registered, you'll repeatedly be forced to have the tacky conversation where you try to ask for cash without actually asking for cash. Too few items on your wedding registry and you'll force guests into the situation where they can't find something they like at the price point they want to spend. But too many items and you're likely to not get the things you want most. I recommend registering for two items per guest invited. Then monitor the list, and add or subtract as needed. Those seemingly-innocent wedding registry guns have an evil side; they've been known to turn previously normal couples into grandiose greedy monsters. Along with your dream items, be sure to choose a variety of gifts that are under $50, as well as a few under $25. It's not fair to expect that everyone has the same budget to spend on a present, and your wedding registry should accommodate all of your guests. How expensive should be the items on my wedding registry? Conversely, some of you are too modest. In an effort to not seem greedy, you might leave off items that you really want and need. Though they shouldn't constitute too much of your list, it's totally appropriate to have a few dream items. Your friends might join together to buy a bigger joint gift, or you might have an especially generous guest who springs for something spendy. But even if neither of these things happen, most registries offer a completion discount. After the wedding, you can use any cash gifts to bring these fantasy items home. Have you ever looked at a friend's wedding registry and wondered if you've got the wrong one? Some couples seem to have gotten pushed to register for things they'll never use – fancy china when they're not entertainers, many kitchen items for people who aren't cooks, or sporting goods for homebodies. Don't let your mom, a pushy saleswoman, or a glossy magazine tell you what you should be registering for. 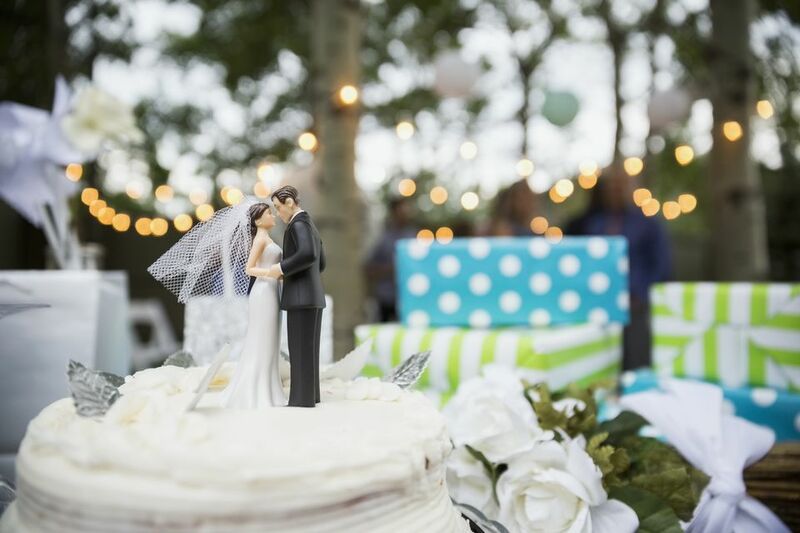 While it's usually worth consider this kind of advice, at the end of the day your wedding registry should reflect the way that you really live.